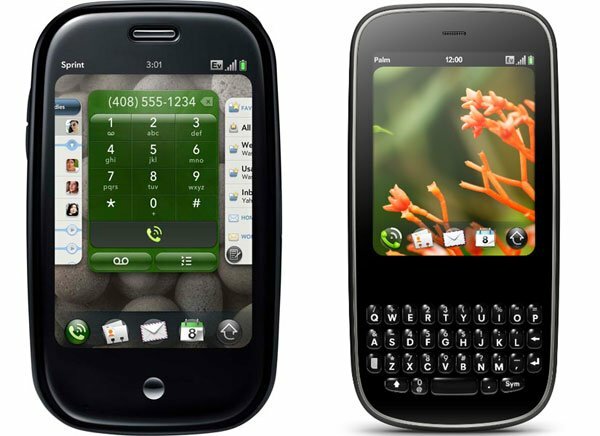 Palm’s CEO Jon Rubinstein has confirmed that Palm will be releasing a new version of their webOS for the Palm Pre and the Palm Pixi, webOS 1.3.5. Palm webOS 1.3.5 will bring a number of improvements over the previous version which will include a better battery life on both models, plus stronger WiFi and more speed. Palm has recently released their Ares Application development program, which should mean that we will see a lot more applications available for both the Palm Pre and the Palm Pixi. So it looks like Palm’s focus will be to bring both the Pre and Pixi to more mobile carriers, which is great news for consumers who want to choose a different mobile provider to suit their needs. There are no details as yet on the release date of the new Palm webOS 1.3.5, we will keep you updated as soon as we hear anything.